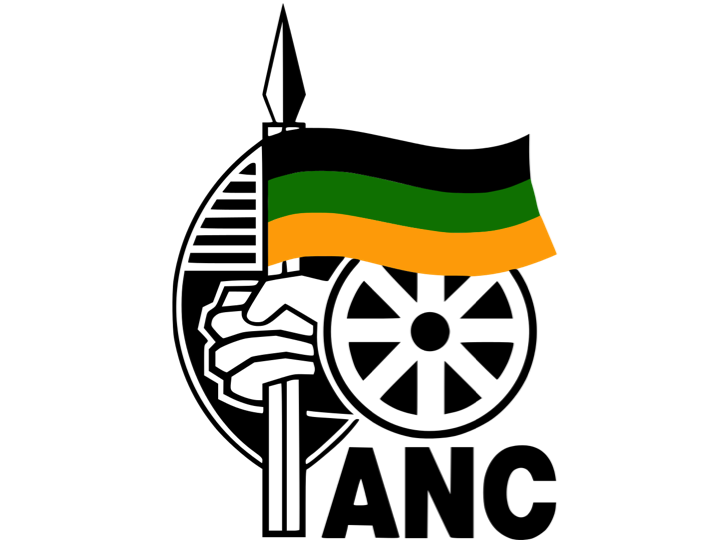 The African National Congress (ANC) in KwaZulu-Natal is set to reveal the steps it will take against leaders who have been arrested over the past few weeks. The ANC was meeting behind closed doors on Monday to discuss the involvement of its members in political motivated killings in the province. This after the state provisionally withdrew the murder charges against Harry Gwala District Municipality mayor Mluleki Ndobe. Ndobe appeared in the Umzimkhulu Magistrate's Court on Monday in connection with the 2017 killing of former ANC Youth League secretary general Sindiso Magaqa. Newcastle mayor Ntuthuko Mahlaba will remain behind bars after his bail application in the Madadeni Magistrates Court was postponed to April during his court appearance on Monday. Reports had emerged at the weekend that a third mayor has been nabbed, an allegation the ANC has refuted. “To be honest we can’t subject our residents and rate-payers to a leaderless municipality,” says ANC spokesperson Dakota Legoete. Provincial structures in KwaZulu-Natal have confirmed that a media briefing has been scheduled for Tuesday to “announce its stance on the recent arrests”. “We have urged the leadership of the province to look at other cases of a similar nature and make a proper decision,” says Legoete.